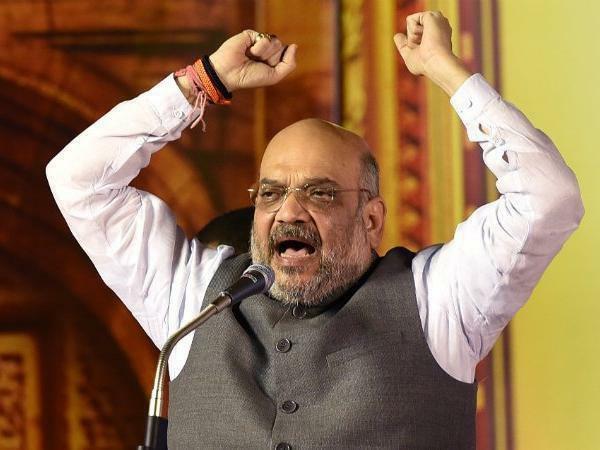 NEW DELHI, March 30 (Xinhua) -- President of India's main ruling Bharatiya Janata Party (BJP) Amit Shah filed his nomination papers on Saturday from the Gandhinagar parliamentary constituency in India's western state of Gujarat. The constituency is presently represented by BJP's founding member and stalwart leader Lal Krishna Advani, who was denied nomination in this election. Advani, 91, represented the parliamentary constituency since 1998, winning six times consecutively from there. 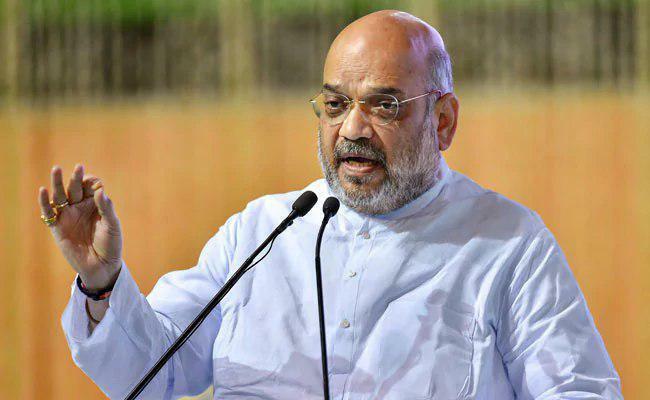 Addressing his party workers on the occasion, Shah said that the BJP had already emerged as the world's biggest political party in terms of membership. He appealed to his party members to vote in large numbers for the BJP candidates in order to ensure a second stint for Prime Minister Narendra Modi. Before filing his nomination papers, the BJP chief carried out a four-km long road show from the adjoining city of Ahmedabad, where thousands of his party workers greeted him while standing by road sides.